Question: Can anyone send me the Video "TexGen4SC Tutorial Video Series" ? We are the composites community of designers, manufacturers, researchers, engineers, and educators. cdmHUB is the premier online portal for composites resources, information, and networking. We host a rapidly growing collection of composites apps and commercial tools that run in the cloud and are accessible through a web browser. 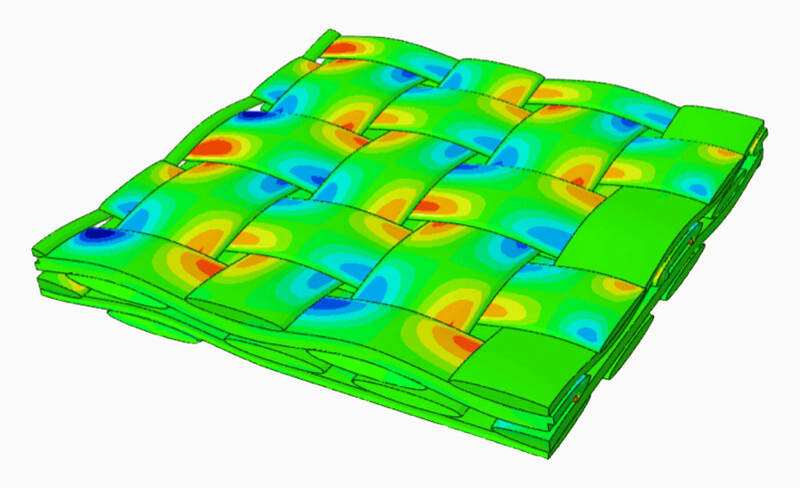 cdmHUB also provides a wide array of resources that help users learn, experience and interact with composites simulation tools and technology. Our mission is to convene the composites community to advance certification by analysis through hosting and evaluating existing and emerging simulation tools. cdmHUB lets you run an ever increasing number of simulation tools in a web browser. Powered by the HUBzero cyberinfrastructure, composites apps and commercial tools are accessible at your fingertips with high performance computing capability in the cloud. Explore the broad range of resources on composites available on cdmHUB. Learn simulation tools and the underlying theories. Benefit from the best practices developed by the community. Ask questions and interact with world-class experts. Form your own international team in the cloud. Organize collaborative projects and groups. Track tasks, share documents and data, publish resources, blog and interact.